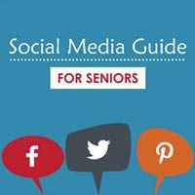 Senior care tools and resources to help families and their aging loved ones. 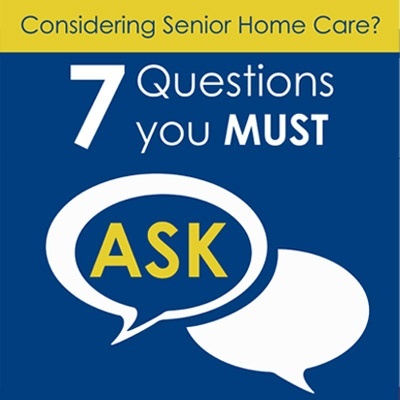 Use this assessment to make your home as safe as possible. 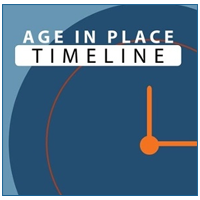 Use this resource to help you make plans to age in place. 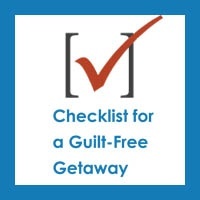 A checklist for caregivers to take a guilt-free vacation. A closer look at the UK model and it's potential in the US. 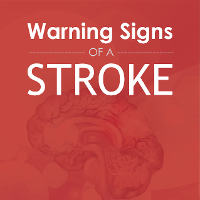 Discover warning signs and learn how to help prevent strokes. 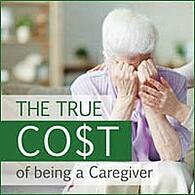 Learn the 10 Warning Signs that care may be needed. 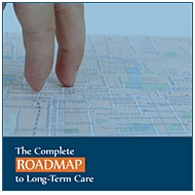 Learn more about long-term care for you or your loved one. 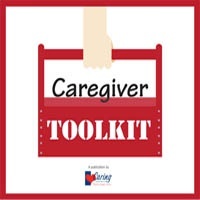 Understand how Alzheimer's and dementia affect your loved one. 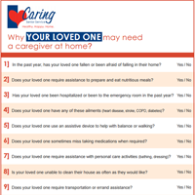 take to stay healthy at home.